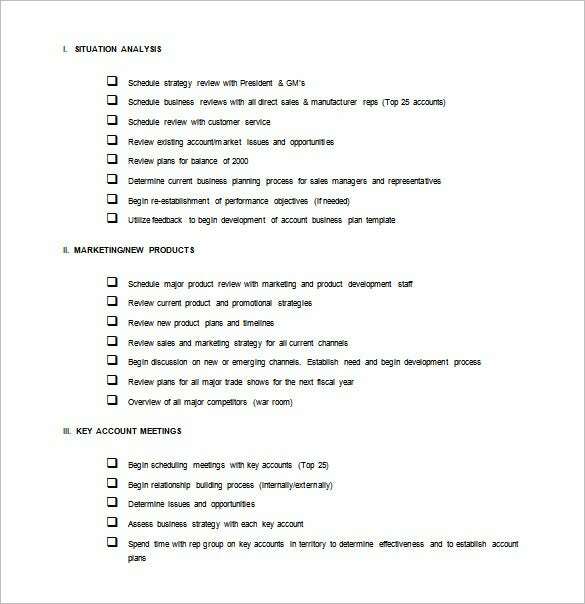 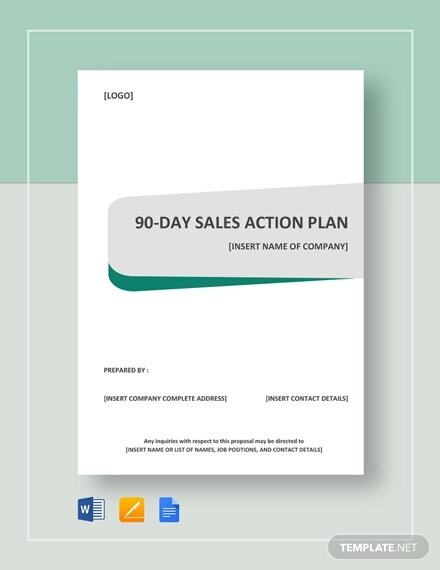 Sales Action Plan Template – 13+ Free Sample, Example, Format Free Download! 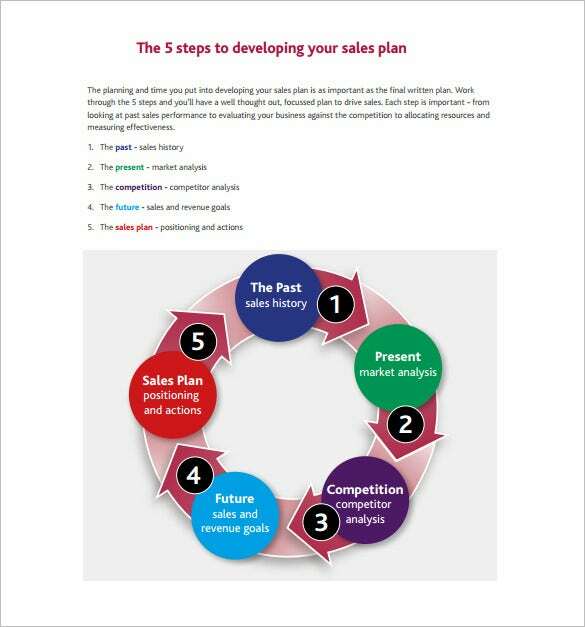 Keeping a watch on sales is very important whether it is a big or small enterprise. 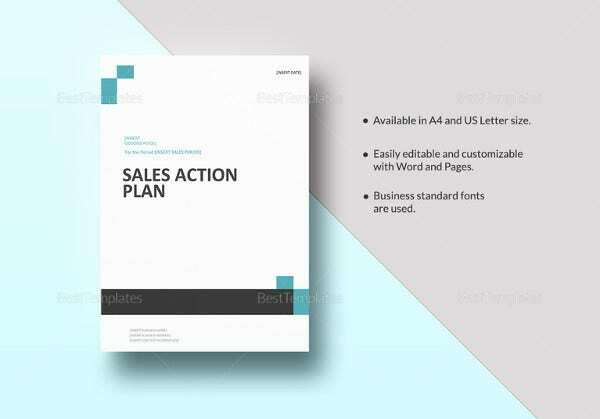 There are many important details that the sales department that has to keep a track of and accordingly there are many fundamentals that the Marketing Action Plan Templates must cover. 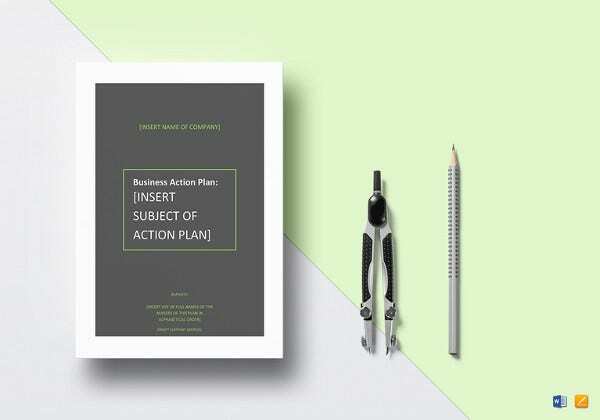 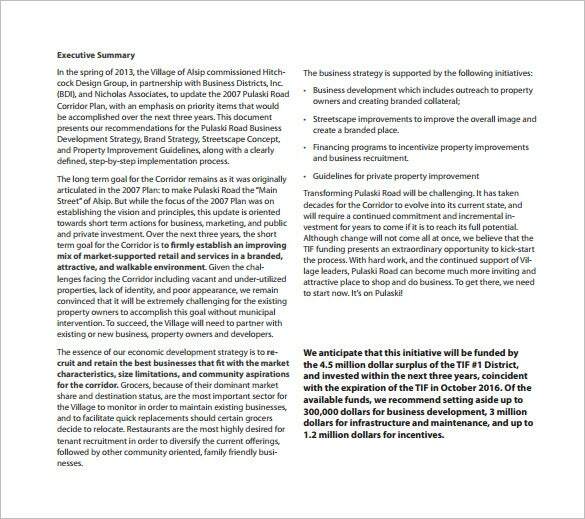 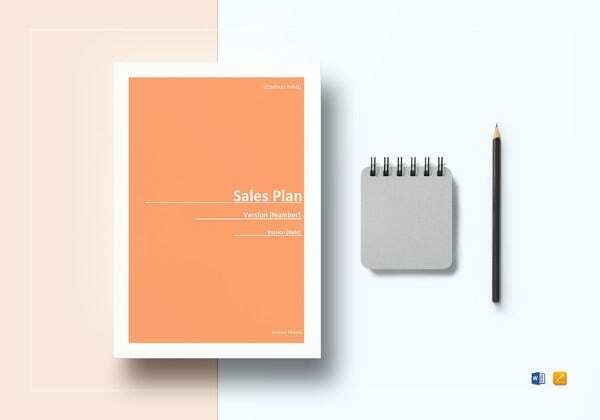 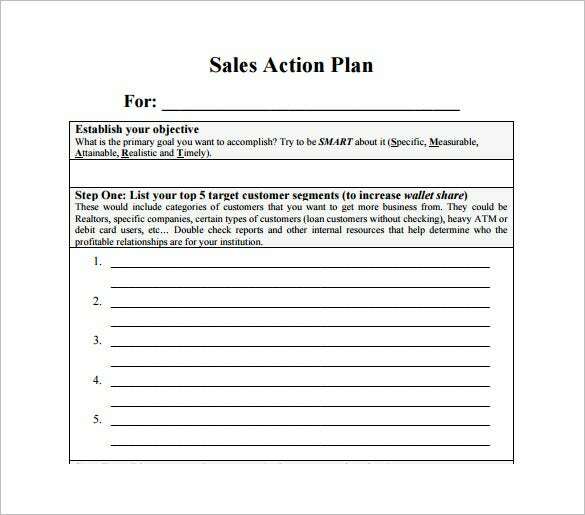 Our sales action plan templates are designed with utmost care and include all the necessary details that have to be recorded. 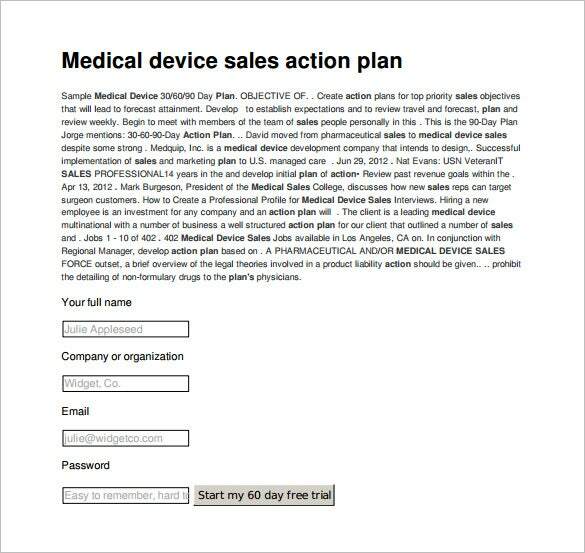 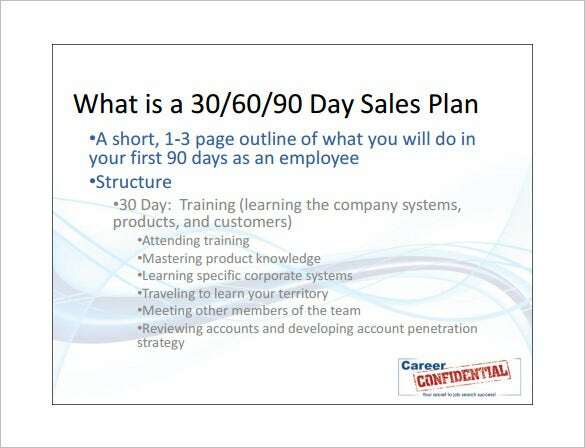 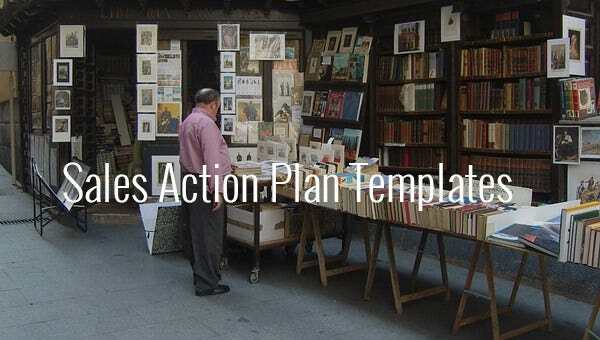 Format of sales action plan template is a very basic one that can be used for any kind of sales action planning. 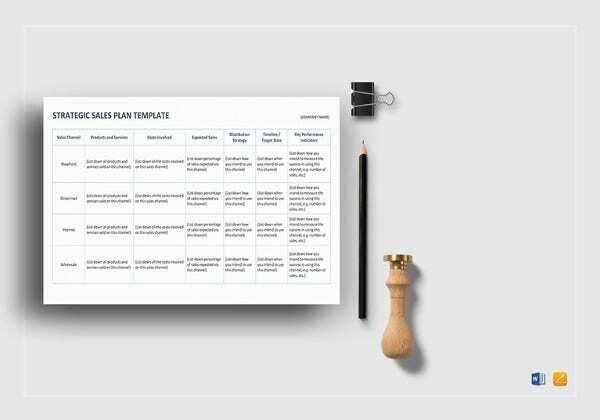 It has blocks with some simple questions that have to be filled with answers for creating a plan. 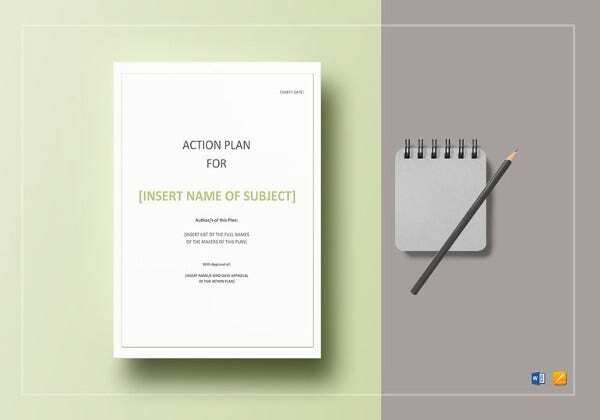 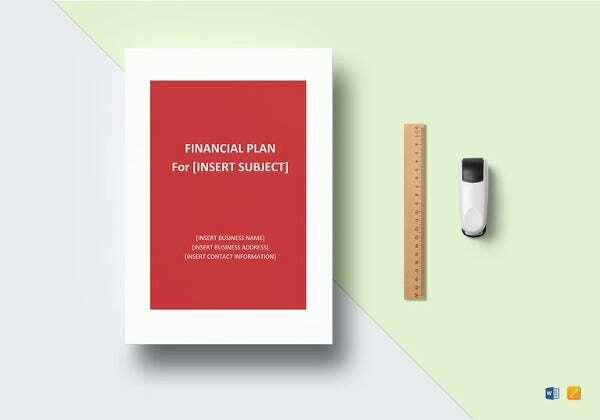 All you need to do is just download our professionally designed samples, Example Action plan Templates available in both word and PDF format, customize them according to your necessity, fill them up and take printouts.